Calgary's newest Vintage Bridal and Retro Boutique. Located in historic Inglewood. Redesigned vintage bridal, authentic vintage women's and men's wear. The mullet of true vintage shops: warm and bright upstairs, cool and casual downstairs. 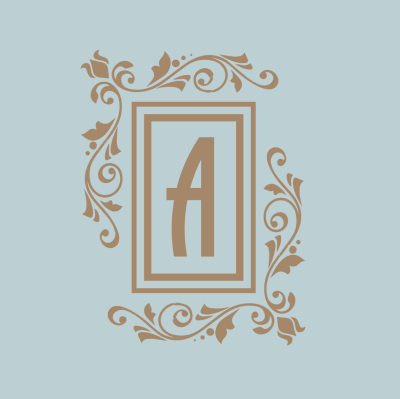 Antiquaire Boutique is not a traditional performance venue that schedules live music on a regular basis however we are available for special events, celebrations, CD releases and Inglewood community events. Upstairs we have a small stage in our front window. It is sunny and an awesome spot for grabbing attention off the street. A live musical performance of up to 3 people would do well here, soloists especially, and daytime. We also have a space in our downstairs. The floor is concrete and has a bit of a 1970s basement vibe. There is a spiral staircase as well as a regular staircase connecting it to the upstairs. The downstairs was recently used for a CD release celebration and concert. The band had 5 musicians set up that evening. Long narrow room downstairs, vintage clothes hung everywhere, Camden-esque feel. Concrete, cool, plenty of wall space to hang pieces. Upstairs is warm and bright with original wood floors. This space is much better for daytime performances in the display window to draw people in and wander through, showcasing your music.